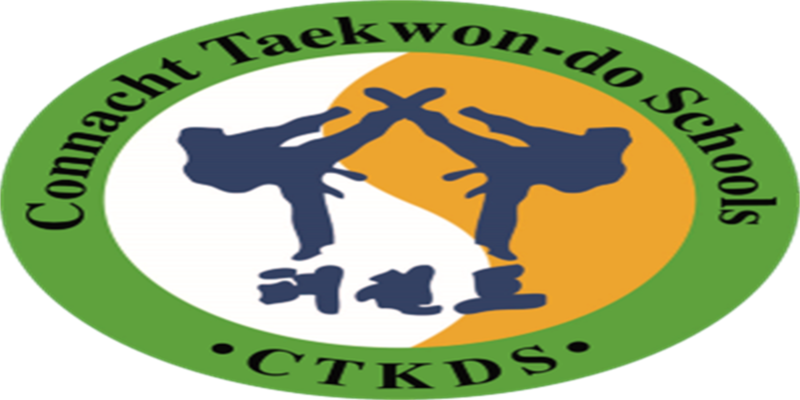 Connacht Taekwon-Do is the premier Martial Arts org in the West of Ireland. We provide "Fit for Purpose" Martial Arts training. This app provides up to the minute information about upcoming Classes and Events to students of Connacht Taekon-Do.